Having hope faith and courage are all apart of living the best life that we may be able to live. There are many times in life in which we are tested. We can either choose to be courageous and confident, or we may choose to let whatever may be in our overcome us because of the lack of faith, and hope that we have in ourselves, and God working through us. Courage is something that you can't go about with hesitation. When you are courageous there is no questioning what you have to next. There is a quiet confidence that we must all develop for ourselves. Taking risk after risk, and beating after beating will help us become the best person that we will ever become. 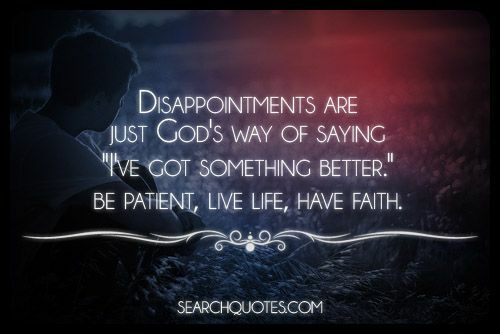 Don't just have hope and don't just be faithful. 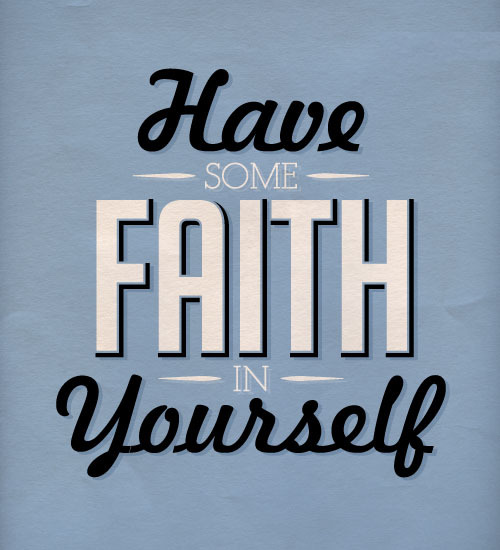 Step out on the faith you have with courage and you will soon reach all of your dreams. 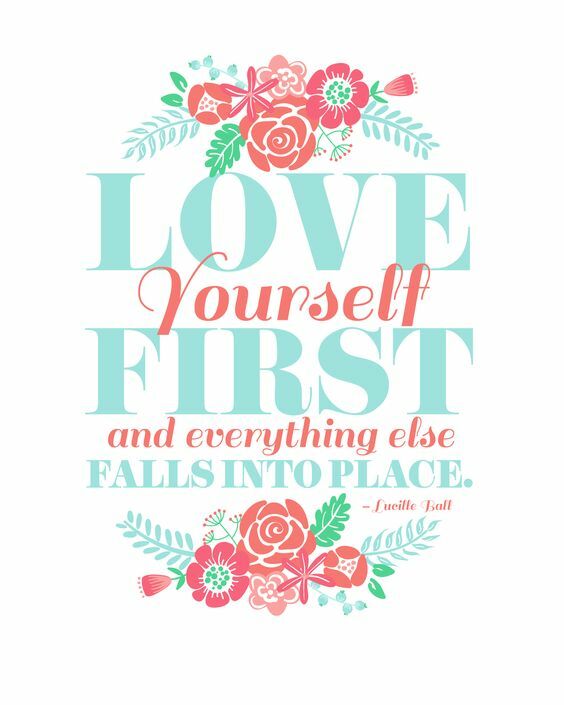 Im sure we have all at some point felt as though no one in the world has our back, and that no one cares or loves us, but this should never be true, because at the end of the day, it is inevitable for us to love ourselves first, so that other people may be able to love us as well. 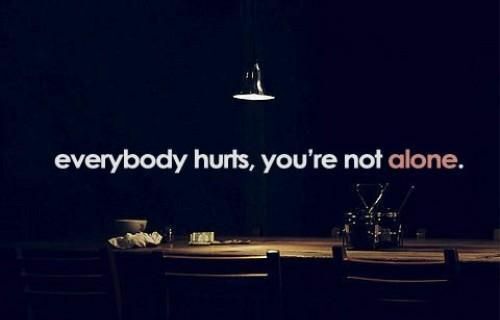 Everybody hurts, you're not alone. When we experience times of difficulty and stress sometimes when no one is around to experience our pain with us, and even sometimes when others are there for us we still feel alone. I know that going through pain and grief is a hard thing to do, and it is especially hard to do by yourself. But unless you reach out to those close to you to let them know that you want them close to you in your grief, usually people will back off and let you grieve alone. Dont be ashamed to ask for love, especially from the ones that you know will offer up their love to you in a heartbeat. Sometimes it is best to just tell someone how you are feeling, or maybe not even how you are feeling, but just simply that you need a hug to help you deal with the pain. Getting this love will help you heal so make sure that you reach out for it! If you were waiting for a sign, this is it. Waiting for things to happen is a downfall that prohibits the greatness of many people living in our population from shining bright. It is ok to believe, and it is very commendable and admirable to be a faithful person. But in doing so, one must also be willing to do everything possible that they are able to do alone in order to better their chances that the results desired will occur.